You use your mobile phone every day, but how does it actually work? Max Axiom has the answers. 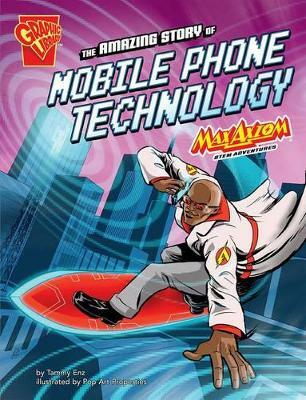 Join Max as he explores the science and engineering behind mobile phone technology.